The DEMA Show – over 800 exhibitors and 14,000 attendees from all walks of diving life come together for 4 days every year. 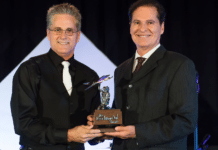 Last year was Las Vegas, this year Miami welcomes the exhibitors and attendees.  DeeperBlue.net is taking a team out to the show and will be providing on floor coverage of the latest events happening at the show, from new product launches, to interviews with big names in the diving industry. We’ll also be attending the Award Ceremony and will be providing behind the scenes reports most evenings. 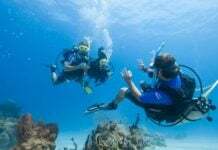 If you’re attending the show you can also come and visit us at stand #902 in Hall D.
We’ll have more people joining us over the coming few weeks including members of the Scuba and Tech World! Of course the DeeperBlue.net Staff, including several members of the Editorial Team will be on hand to meet, and there is likely to be several after show meetings for DeeperBlue.net readers and members who would like a social gathering. What about the show itself? Well, the first Diving Equipment & Marketing Association (DEMA) trade show convened in Miami, Florida in 1977. 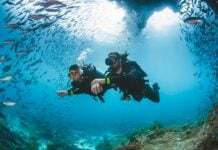 The show established itself as a neutral ground where individuals representing various areas of the dive industry could meet to share ideas and discuss the current issues surrounding recreational diving.